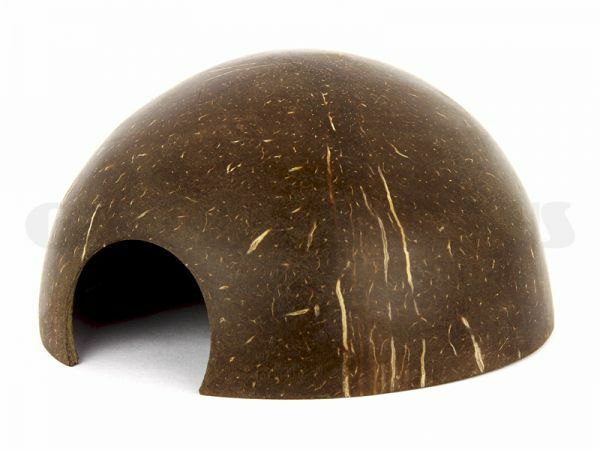 Coconut shell hiding spot for smaller crayfish species and Co.
Crayfish like to sit in small hiding places, using them as houses. Especially during and after a moult they need a place where they are not disturbed. Berried crayfish females often stay in their hiding spots for a long time.